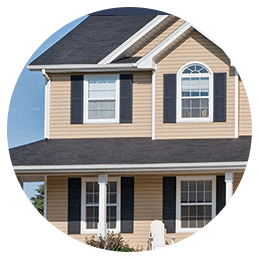 Rely on our full-service roofing, gutter, and siding company in Lancaster, Pennsylvania, for the best workmanship done with the highest quality materials and supplies available. At Strothers & Sons Roofing Company we are committed to protecting your largest investment, your home. Our company has been serving all of Lancaster County since 1986. 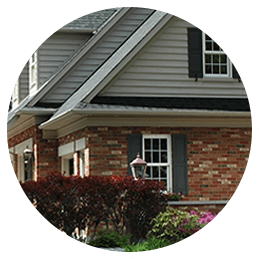 With locations in Lancaster, PA and Ephrata, PA, we are backed by 30 years of experience to offer you the best in new roofing, siding and gutter installation. For old world craftsmanship and protection that lasts, turn to our roof installation experts. We are proud to offer products from some of the most popular manufacturers, as well as provide excellent rubber installations with long-lasting warranties. Proudly serving Lancaster County and the surrounding areas with the highest quality roofing services. 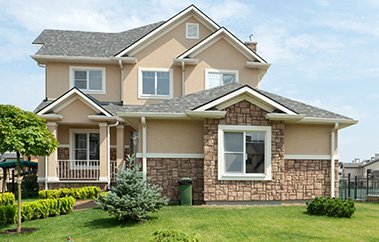 Trust our experts to provide you with top-notch siding installation services. 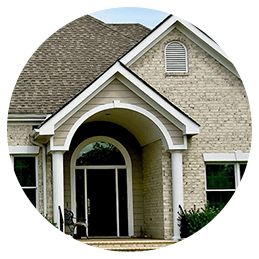 We provide exceptional gutter installations done with meticulous attention to detail. In addition to roofing services, we paint, install windows and doors, and offer some general home improvement services as well. © 2019, Strothers & Sons Roofing Company. All Rights Reserved.